From prehistoric times some form of ‘witchcraft’ has existed, but then, unlike now, the casting of spells was more to do with the art of healing than any association with devilry. Most ‘witches’ were herbalists, wise women, or, ‘cunning folk’, who were adept at making potions to cure a range of illnesses. Often providing charms and offerings alongside incantations to protect livestock from predators by using these ‘blessings’ to keep them safe. The belief in the power of magic has existed since mankind created social settlements where large numbers of people lived and worked. Fearing the forces of nature, inevitably, someone would try to make the unknown less scary by using rituals and spells to ward off evil spirits, whether natural or supernatural. 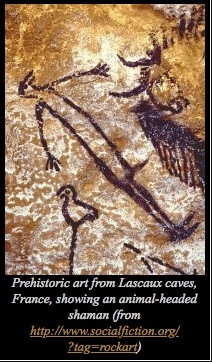 Cave drawings often show people dancing wearing animal costumes alongside images of a ‘witch’ as seen in the photograph below. Once, such ‘magical’ folk were revered, but as time went on people became wary of these magicians that could seemingly perform supernatural feats. From the 7th century, attitudes changed and terms such as ‘black magic’ spread fear into the hearts of god-fearing folk. With Christianity taking over from paganism as the main religion, it wasn’t long before the church found such powerful shaman a threat. Witch hunts in the name of God became a way to frighten people into turning against their own to preserve the status quo and get rid of annoying, possibly subversive women and men in the community. These poor people didn’t stand a chance against the prejudices and hatred from fanatics who turned communities against someone who was not quite like everyone else. So began the long centuries of demonising the innocent. During medieval times being accused of witchcraft was a death sentence. Anyone who had a black cat, a mole, some kind of physical tick or blemish, and could conjure up an effective poultice for a wound or boil, would be suspected of being in league with the devil. 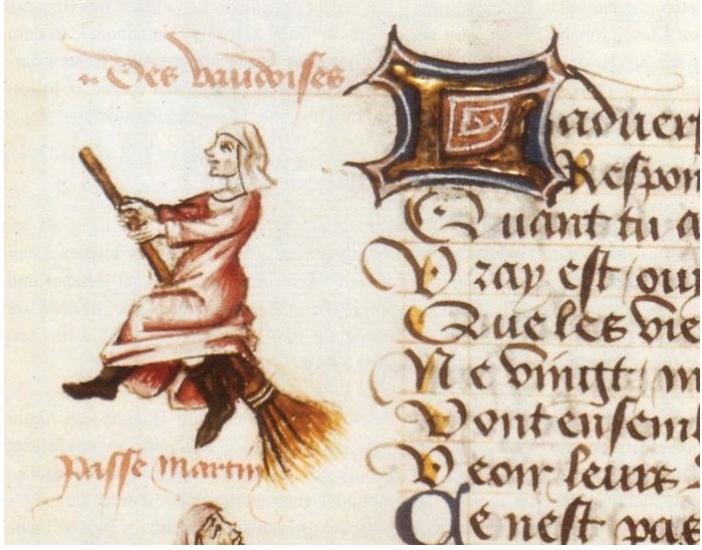 The caricature of the old hag with a broomstick became the norm. Wise women in a village were the subject of scorn and accused of evil deeds. 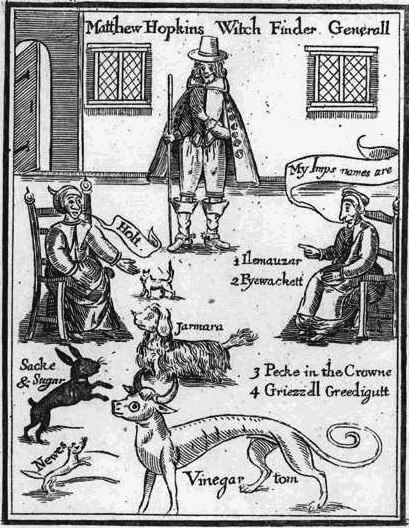 In the UK, The Witch Finder General, Matthew Hopkins, made it his life’s work to seek out and destroy those accused of witchcraft. Through gruesome torture, he and his allies gained forced confessions from terrified men and women who would often be accused of the crime by friends or family. From the 15th to the 16h century over 100,000 people were hanged or burned at the stake for being witches. This fear of sorcery lasted well into the eighteenth century when the cruel and unjust system of identifying a witch was abolished, courtesy of – The Enlightenment. A period in history which advocated the use of reason over superstition, and in 1736 the laws against witchcraft were repealed. 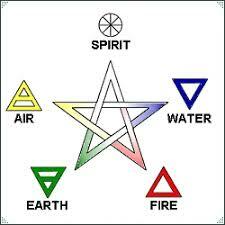 Witches and warlocks exist to this day but are no longer seen as dangerous. Often known as Wiccans, these people regard themselves as spiritual folk following pagan beliefs, incorporating mystical sorcery such as divination, herbalism and, Tarot reading. Casting spells not to summon demons or ghouls but to help find a true love, get promoted at work, or simply to engage more with nature and the universe. 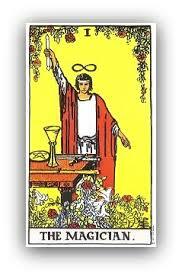 The idea of possessing supernatural powers is deep-rooted within our psyche. Whether it comes from a religious source or from the belief in our own need to connect with natural forces, magic and the casting of spells will never go away. Now, we accept it as part of our everyday world, whether it is reading our astrological predictions or buying Himalayan Salt Lamps, we need to believe that we are more than the sum of our parts, and can control the elements to do our bidding. Does it work? It might. The power is in the belief that it will. ‘It’s me mama, Roland. Can I come out now, it’s too hot and I can’t breathe. Mama? Mama, where are you? Mama!’ The child’s voice became hysterical and it shrieked the last, ‘Mama’ so loud that Isabelle thought her eardrums would bleed. She felt something tickle her wrist, looked down and saw the imprints of five small fingers on her skin.